Robert Burton (1577-1640) was elected a student of Christ Church College, Oxford, in 1599 and took his B.D. in 1614. He served as a vicar in Oxford and then as the rector of Seagrave. 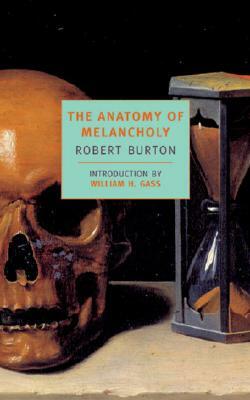 The Anatomy of Melancholy appeared in five editions during the author’s lifetime and has been reprinted countless times since.